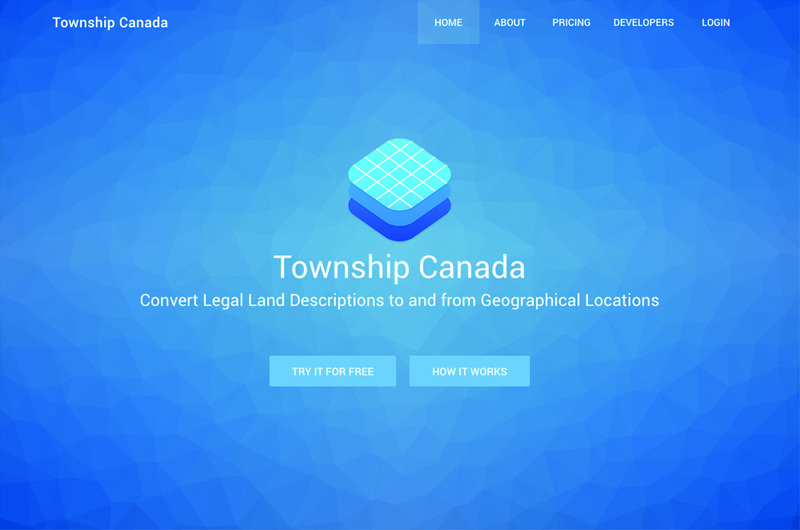 "Township Canada is a simple tool that allows for searching, converting, and mapping Canadian legal land descriptions. What is a legal land description? Any parcel of land in Canada can be located by its legal land description. Legal land descriptions are based on survey grid networks that divide the country into equal-sized parcels of land. Now, many industries such as oil & gas and agriculture use legal land descriptions to identify their assets like wells, facilities, and land parcels. 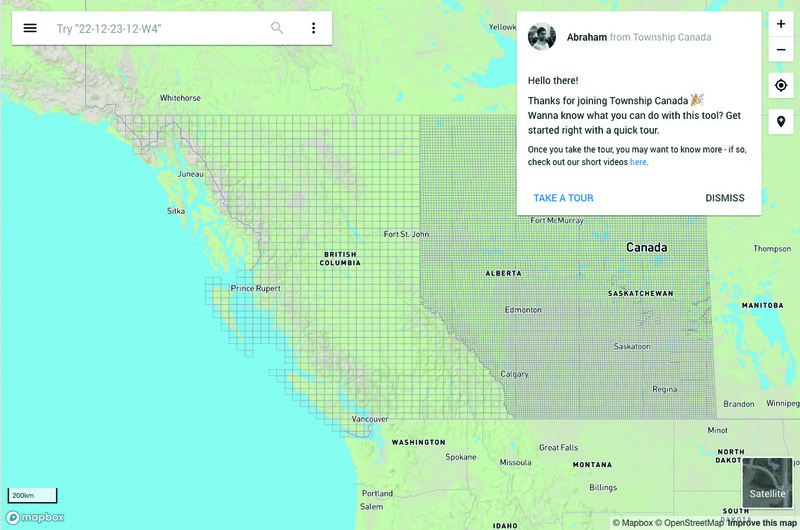 Township Canada is built using free and open source software - PostgreSQL and PostGIS, NodeJS and Express, Vue.js, Vuetify, and Mapbox GL JS were used to create the database, backend, and frontend components."